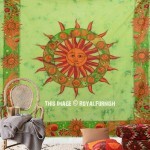 Decor your living space , college dorm space or bedroom area with Royal Furnish’s unique and indeed gorgeous decorative tapestries and wall hangings. They come in numerous styles that make your room remarkable and identical. 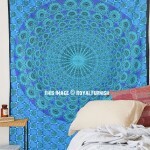 Shop online our impressive tapestries for sale into colorful designs mandala, hippie, embroidered, psychedelic, asian, trippy, bob marley, batik, gypsy, fairy, tie dye, medallion design to instant make over to room walls in tumblr room decorating style. With rich texture, brilliant colors and charming design are very inexpensive way to make over your wall art with remarkable style. 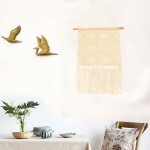 Our home decore tapestreis are magnificently constructed and handcrafted by artisans on cotton fabric. 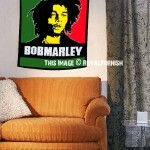 Our collection includes something energetic that add beauty to room interior at cheap price. Add impressive designs to dorm room, bedroom or office with our range of cute colors white, black and white, purple, blue, red and many more. 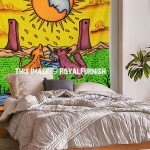 Create eye-catching atmosphere by placing a cool and awesome hippie style tapestry over headboard of the bed. 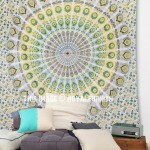 Our tapestries are multipurpose item which is not only used for hanging but also used on the bed as well. 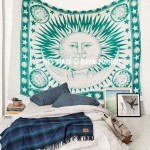 If you don’t want to hang it up you can use as a bed cover with pillows, curtain, couch cover or table cover. Are you planning to go out for picnic on beach? 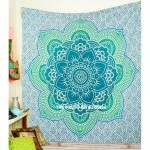 It is terrific item which can be used a beach throw blanket. 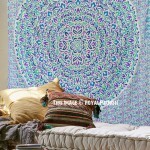 Acheive a bohemian style bedroom with Royal Furnish amazing selection of high qality, ultra comfortable mandala bedding. 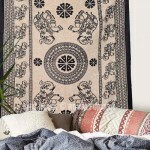 If you just want to makeover your room, our affordable bedroom linens, luxurious boho bedding, duvet, quilts, boho pillow cases and throw pillows help you to create a unique space.